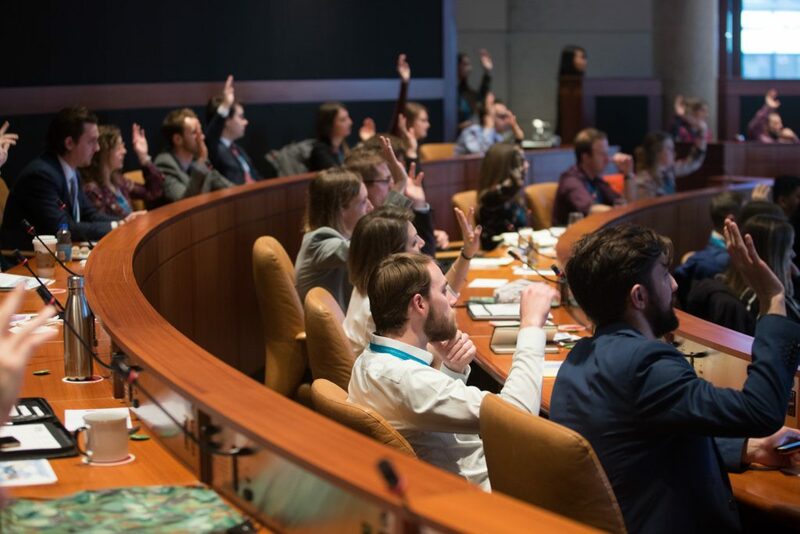 Leading Change is a Canada-wide movement for us, by us – a group of young leaders and sustainability professionals working to accelerate action on environmental, social, and economic issues that are critical to attaining a sustainable future for Canada and the world. WHAT IS THE FORUM BY LEADING CHANGE? The Forum by Leading Change is held in conjunction with the GLOBE Forum, where global leaders from business, government, and civil society come together to manage risk and capitalize on opportunities in the clean economy. Leading Change has been running alongside The Globe Series since 2004. Prior to 2012, it was known as the Emerging Environmental Leaders Forum. 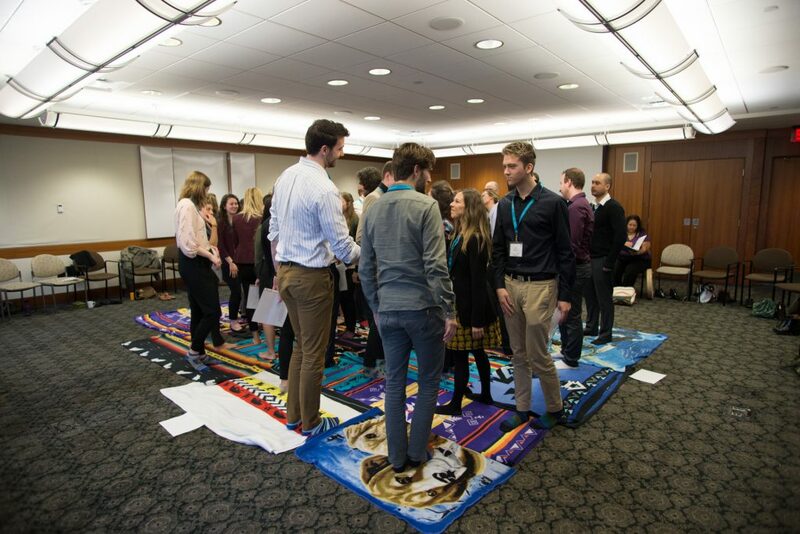 The Forum bring together young leaders between the ages of 19-35 to catalyze action for environmental change through a variety of activities including social labs, keynotes, collaborative workshops, open discussions, and mentoring sessions. The goal is for participants to feel confident, prepared, and supported to take action – whether that’s planning and implementing sustainability projects in their community, driving partnerships for greater impact, starting or scaling entrepreneurial programs at work, or making presentations to local government.